The reason we haven’t heard a drop of new music from Kesha is because she’s tangled in a legal case that prevents her from recording. The pop star says her career is at a standstill as a result of the lawsuit she filed against producer Dr. Luke alleging sexual abuse. 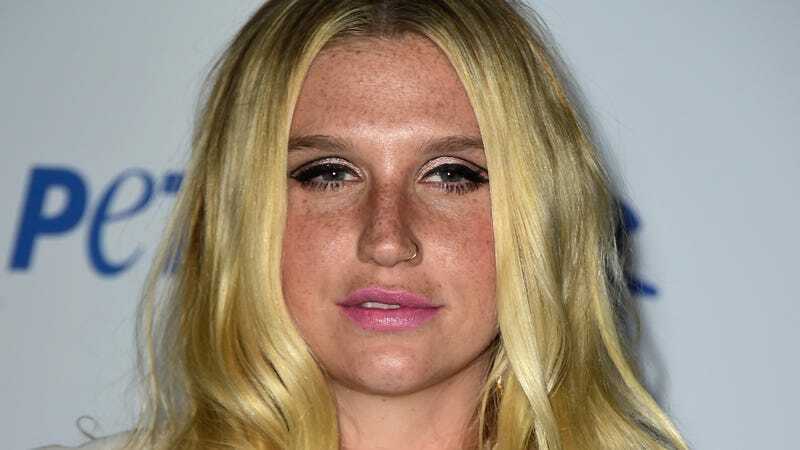 Kesha is now seeking a court injunction that will let her continue recording without the presence of Dr. Luke or his label, Kemosabe, which she signed to under Sony. Dr. Luke, in response to the lawsuit, claims this is all a ploy on Kesha’s part to get out of her contract with him.